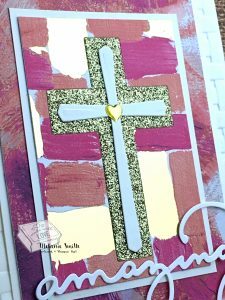 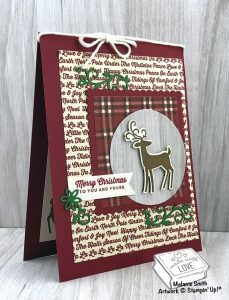 Welcome back to my mid week post where I focus on CAS projects that can easily be completed in a quick craft session. 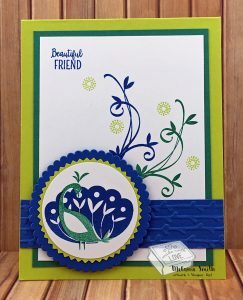 CAS is an abbreviation that stands for “Clean & Simple”. 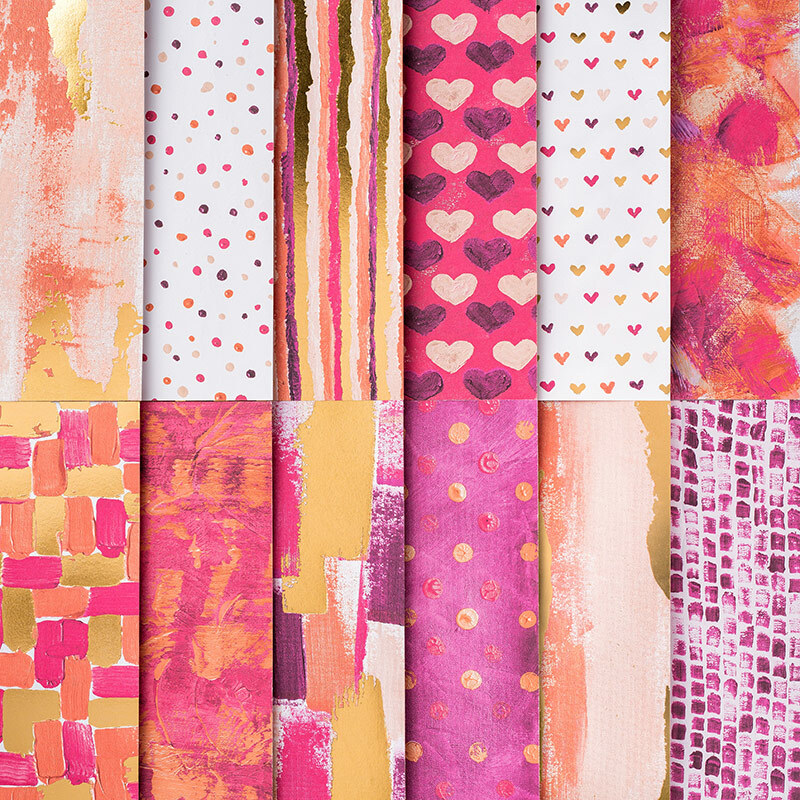 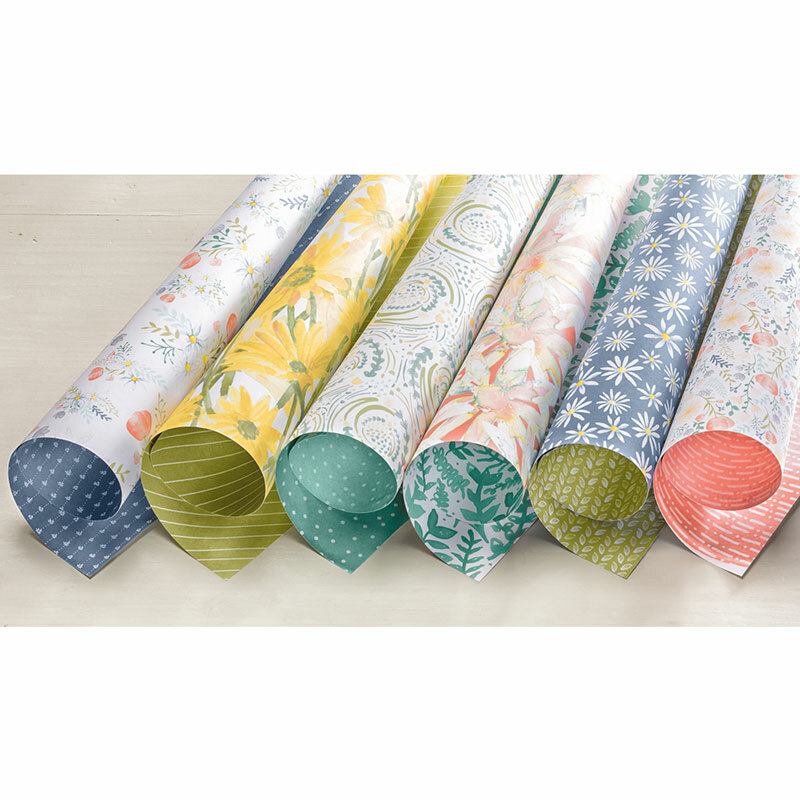 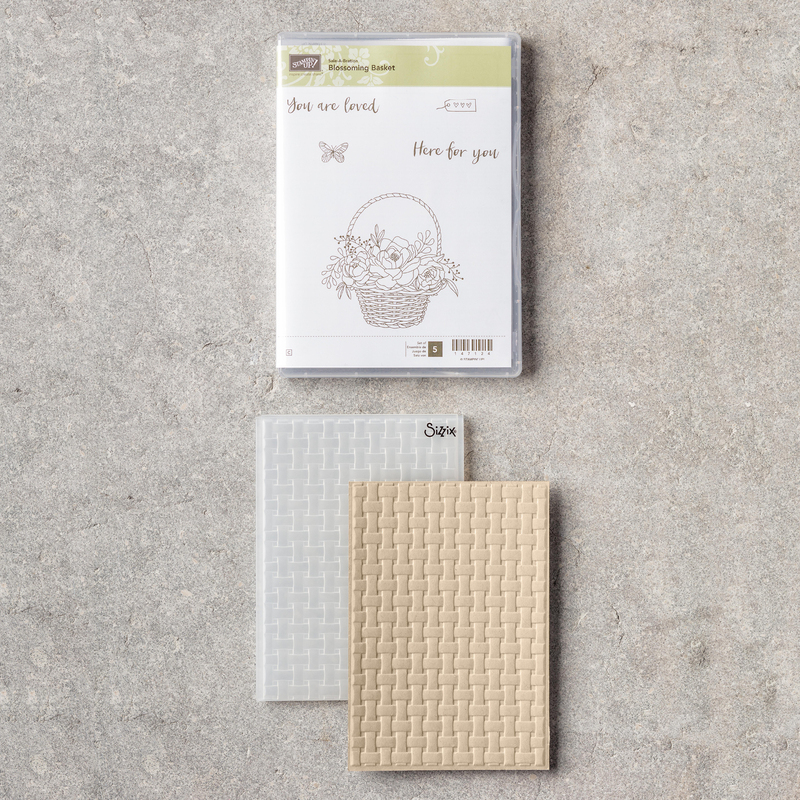 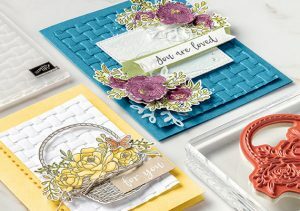 These projects have minimal layering and have less supplies used which make them easily created in a short amount of time. 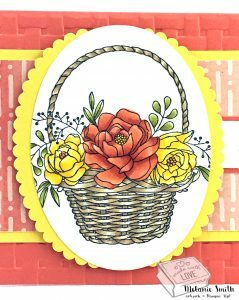 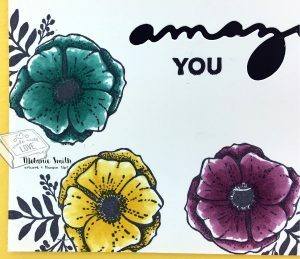 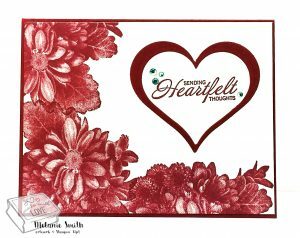 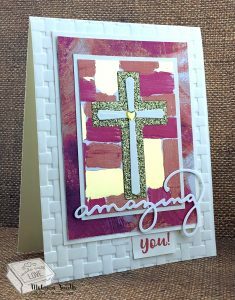 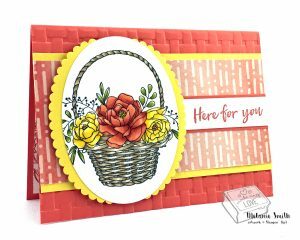 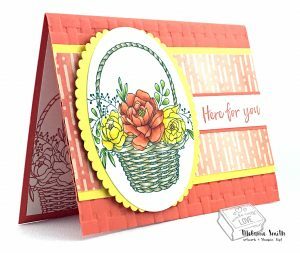 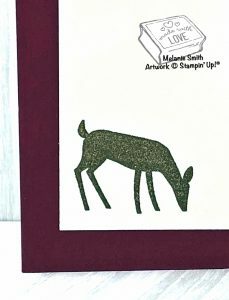 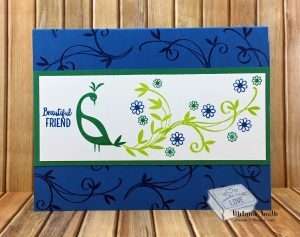 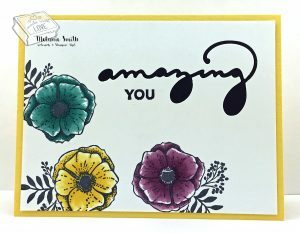 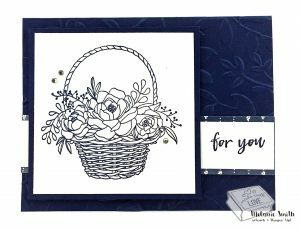 This first sample, using the Wishing You Well stamp set, is a true CAS card, perfect for the beginner stamper. 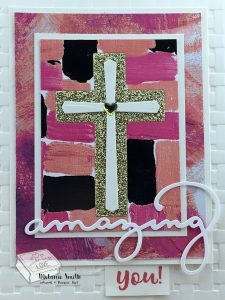 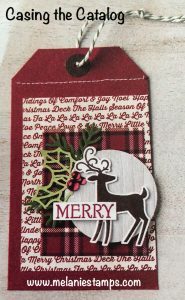 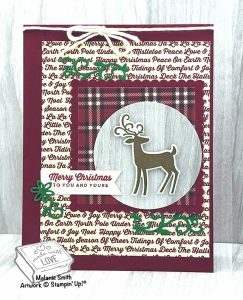 It only has 2 layers with simple stamping and no embellishments. 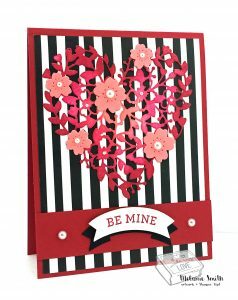 Quick, Easy, but still very attractive. 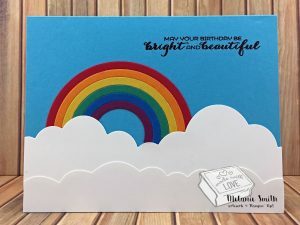 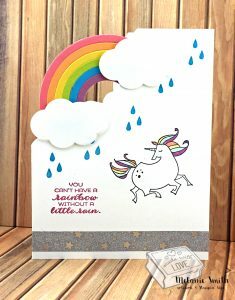 Envision this card created in every color of the rainbow and then packaged with a pretty bow wrapped around them. 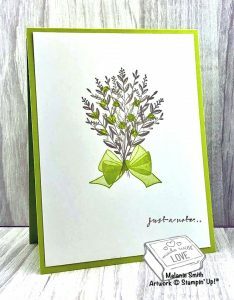 It would make an adorable gift for someone special.